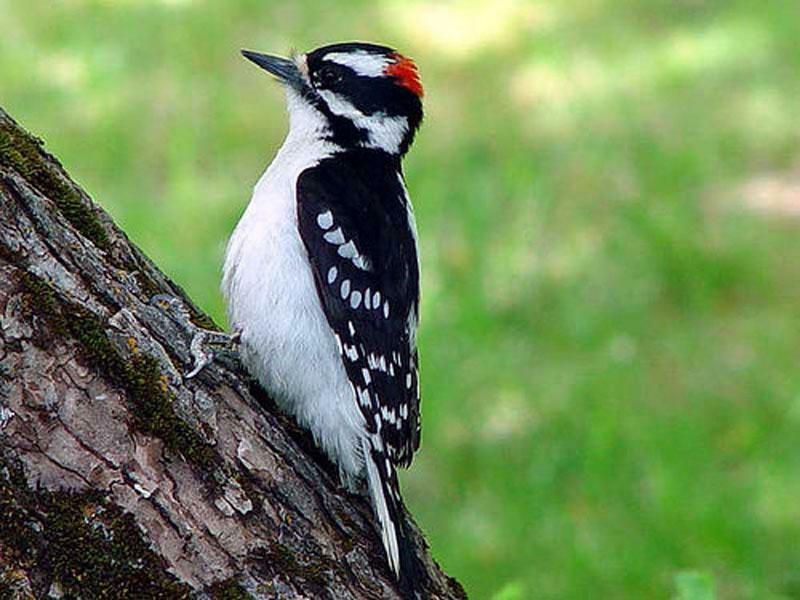 My dear friend Kim shared a story with a group of us the other day of how God helped her to stop in the middle of something and got her attention by means of a woodpecker. She was sitting in her car doing one of those online flash sales on her phone. when a woodpecker landed on her car and started pecking.She wanted to take a picture which meant that she was waiting in line for her size for these sales and lost her place and line and lost 30 minutes of searching for items she would purchase. She ended up without the sale or a picture of the woodpecker. She ended up with something much more valuable. God gets the attention of those that are his and guides them to his best. It made her think of how she spends her time and I’m sure all of us who heard the story will consider these things. Teach us Lord to number our days. To spend our time wisely. And when necessary send all of us some kind of woodpecker to help us to consider all these things. Help us to keep her mind on things that are eternal .